If you have been involved in a road traffic accident or are being prosecuted for any Road Traffic Offence P.A.Dorrian & Co are in a position to help. A driving licence is a very precious item and we have an outstanding record in protecting and saving driving licences. These types of cases are dealt with on a daily basis by our highly experienced solicitors and we have an exceptional success rate. P.A.Dorrian & Co is a court based practice and covers all of the courts in County Donegal . We frequently attend courts in other parts of the country on behalf of our clients. Legal Aid is available in many cases and where it is not we are happy to enter into reasonable payment plans with our clients. 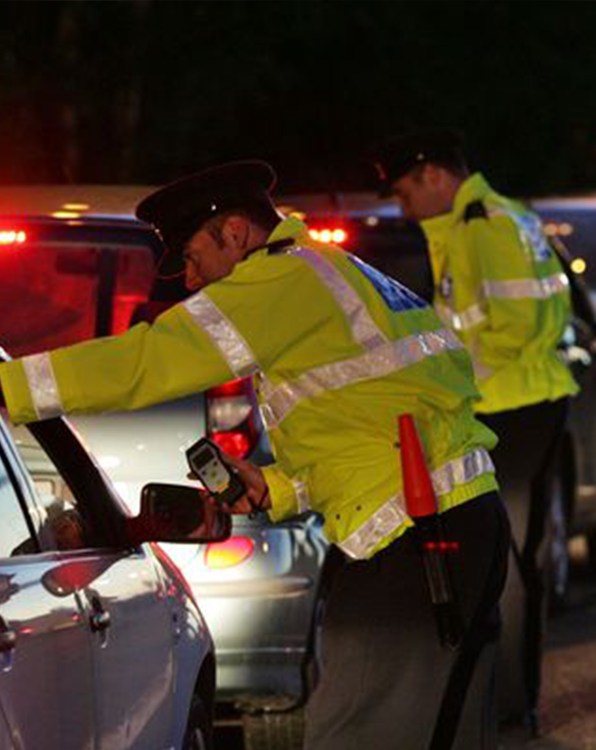 What should I do if stopped by the Gardai and asked to give a breath sample? Under the provisions of the road traffic Act a person who is stopped and of whom a sample is demanded is obliged to comply. Failure to comply with such a request is a separate criminal offence which can give rise to fines and/or disqualification.